What if living your best creative life requires, above all else, the willingness to work hard at your craft? 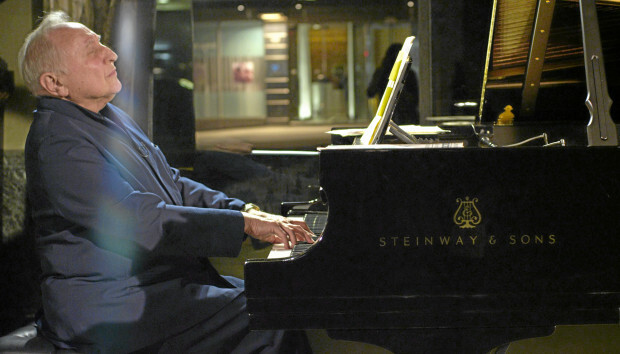 I watched a fascinating documentary this week about pianist Seymour Bernstein. He built a successful career as a concert pianist, then devoted the second half of his life teaching piano to younger students. He lived with a relentless commitment to his craft. Meaningful creativity doesn’t just happen. It requires a process that demands an enormous amount of time, energy, and hard work. Too often we want to experience creative breakthrough in our writing, photography, or music, without being willing to struggle for it, without going to war for our art form. The simple truth is that true creative breakthrough requires that we do the work. “Nobody tells this to people who are beginners, I wish someone told me. All of us who do creative work, we get into it because we have good taste. But there is this gap. For the first couple of years you make stuff, it’s just not that good. It’s trying to be good, it has potential, but it’s not. But your taste, the thing that got you into the game, is still killer. And your taste is why your work disappoints you. This is one of the secrets to living your best creative life. You have to struggle and go to war for your art form. You have to be willing to simply do the work.